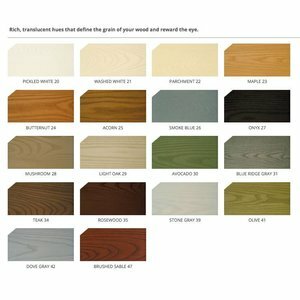 SDF is a superior penetrating finish for vertical surfaces, such as siding, decks and fences. 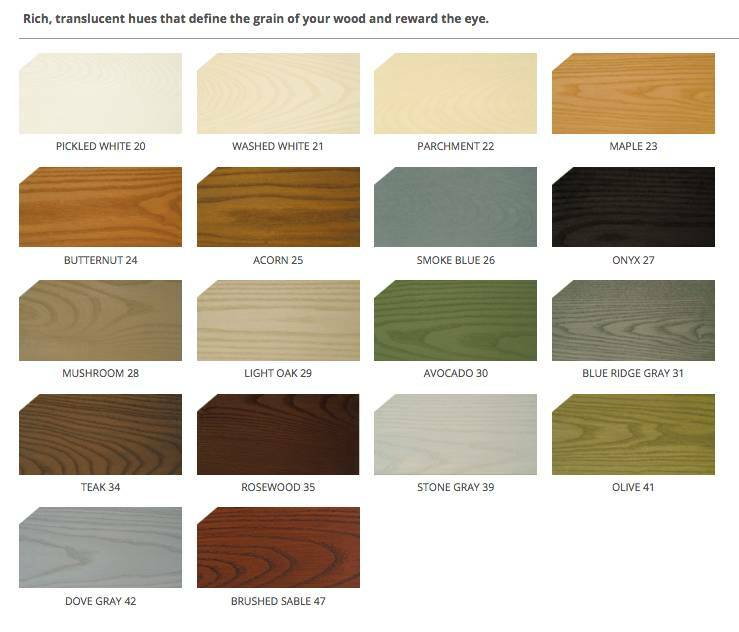 SDF provides exceptional UV protection in a wide range of natural, semi-transparent and solid colors. Thanks to its unique waterborne formulation and proprietary nano technology colorants, SDF provides lasting protection in just one coat, enhancing the natural beauty of wood. And, because SDF is designed to be highly water-repellent, it's a natural choice for homes and other structures in moisture-rich environments. Not only does SDF protect the surface of your wood by repelling water, it also protects beneath the surface by allowing wood to "breathe," which prevents moisture from being trapped in the wood and causing rot and cracking, peeling or blistering in the finish. APPLICATION: Flood coat to the point of refusal by airless spray, brush or dipping. Back brush puddles and drips. 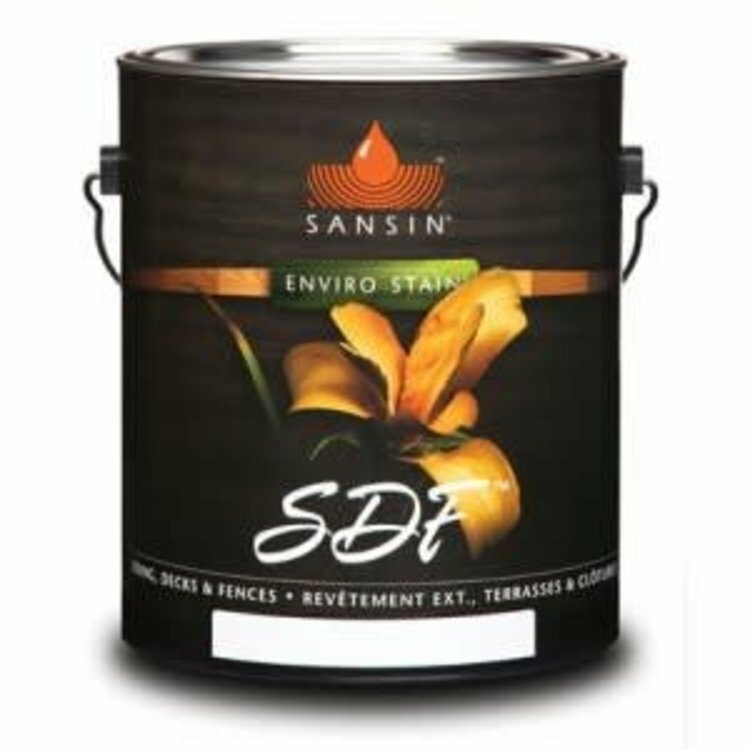 For extra protection, apply an optional second coat of SDF or SDF Topcoat.